John Lewis has released a Purple Reign Trend Report, enabling you to power up your wardrobe this autumn with this rich and healthy hue. This season we have seen a rise in deep plum and aubergine tones on the catwalk, in injunction with a broader fashion trend for healthy purple food groups. Purple is a powerful colour and not the most straightforward to wear, its best used sparingly as a rich colour accent complemented by neutral tones. 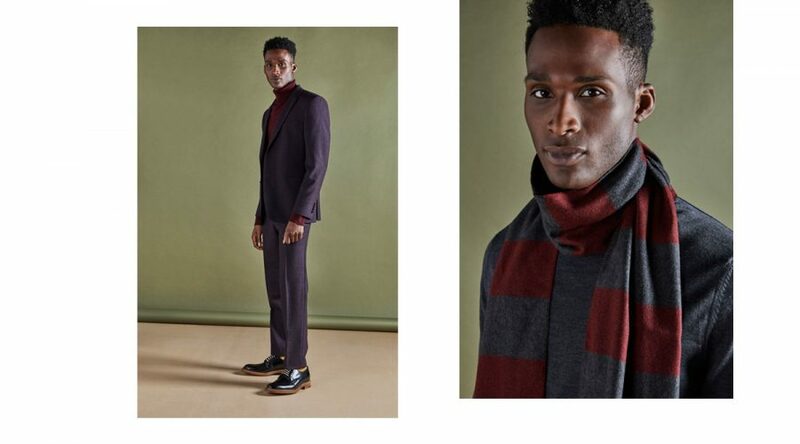 Featured from John Lewis is a purple / wine merino wool roll neck jumper, framed by an autumnal hiking style jacket. Completing the look are some neutral khaki chinos and classic tan leather derby shoes. 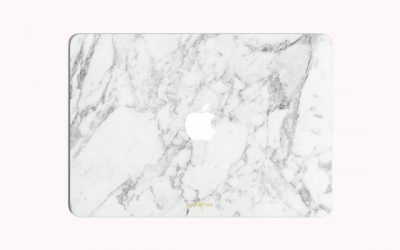 However everyday staples like black, white, grey, beige and navy could also be combined. Roll necks are a seasonal must have item, they frame the face exceptionally well adding both warmth and class. 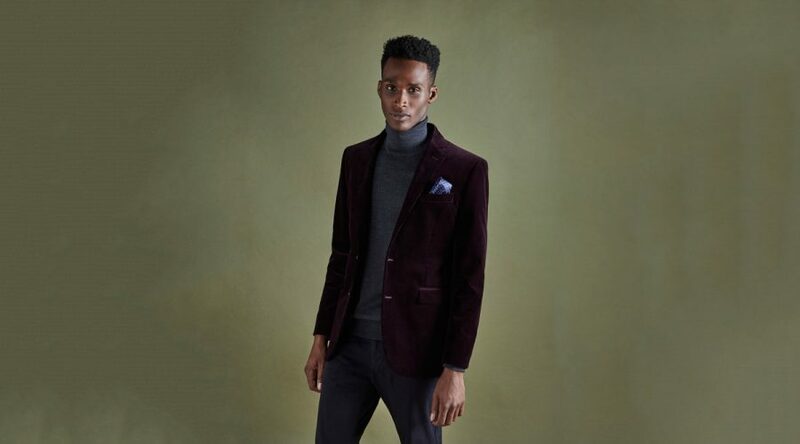 A wine coloured roll neck sweater could be worn underneath a blazer for a smarter winter look. The hiking trend is very much still alive this autumn. A good waterproof jacket offers some casual protection from the elements, allowing you to look the part in the field or on the street. There is nothing more indispensable in your wardrobe than a good pair of tan chinos. More preppy and and smarter in appearance than jeans, these taupe chinos feature an elegant slim fit and would look comfortable in the office or on the move. Desert Trek’s have a classic understated British profile. These fine Clarks shoes are a timeless classic that should remain a part of any gentleman’s wardrobe for many years. Shown here in a natural tan leather these shoes feature a grippy crepe sole unit which should help keep you on your feet, through the most wintry of months. Why stop at just adding some purple to your wardrobe this autumn, when health studies have shown that people who eat purple fruit and vegetables regularly experience several health benefits. The benefits of antioxidants have long been discussed, but they are known to fight disease, keep you looking younger, reduce inflammation and are good for your heart – basically, why wouldn’t you eat them? 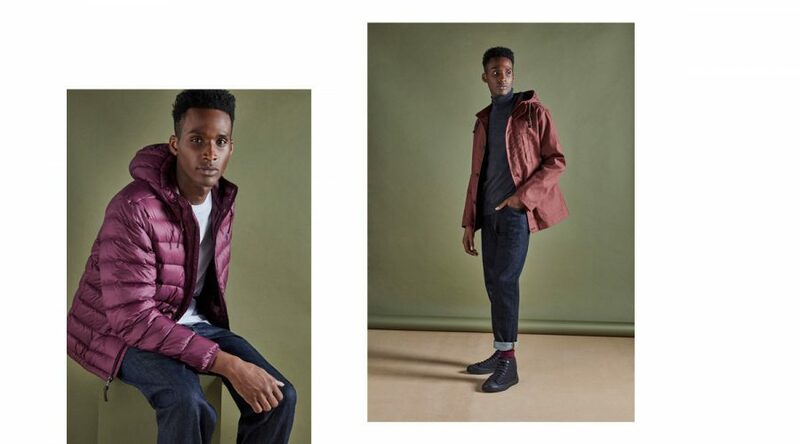 Be sure to check the full John Lewis men’s collection for more purple power this season, here. And why not sample the flavour and health benefits of purples foods like; purple asparagus, acai berries, purple sweet potatoes, elderberries, purple corn, black rice, purple cauliflower and cereal today.